Branded Housewares - Stock Updates - LEC fridge freezers now in! 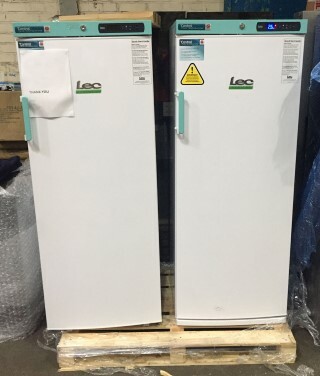 LEC fridge freezers now in! We're now having regular deliveries of fantastic LEC fridge freezers. The stock is ready to be exported and is selling quickly. For an example of a standard LEC raw return load please click HERE. 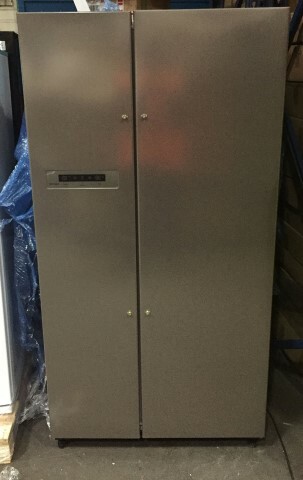 We have under counter fridge freezers from £40 and large combi fridge freezers from £175 (note: the stock is good quality raw untested UK customer returns).